Mohara has loved and practiced Yoga for 14~years. On 1/1/11 she opened Source Studio in Downtown Riverside where health & wellbeing flourish. There you’ll find a beautiful community of conscious people who’ve awakened and whose lives have been touched by Source. Mohara is a Reiki Master and Certified Hypnotherapist. 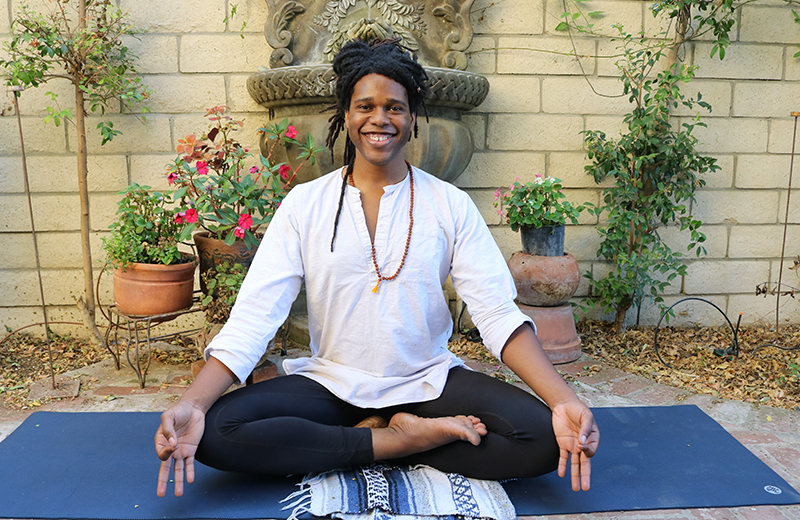 Through a steady Yoga practice, Mohara has discovered the personal challenges of working with and loving one's own body-mind. Yoga has allowed her to raise her consciousness and to overcome many obstacles. Feeling it’s beneficial to go to the source when learning, Mohara's pilgramages brought her to India to study Hinduism, to the Arimathean Retreat in Glastonbury, EN to study the Christ Light and to Buddhist Temples in Thailand. 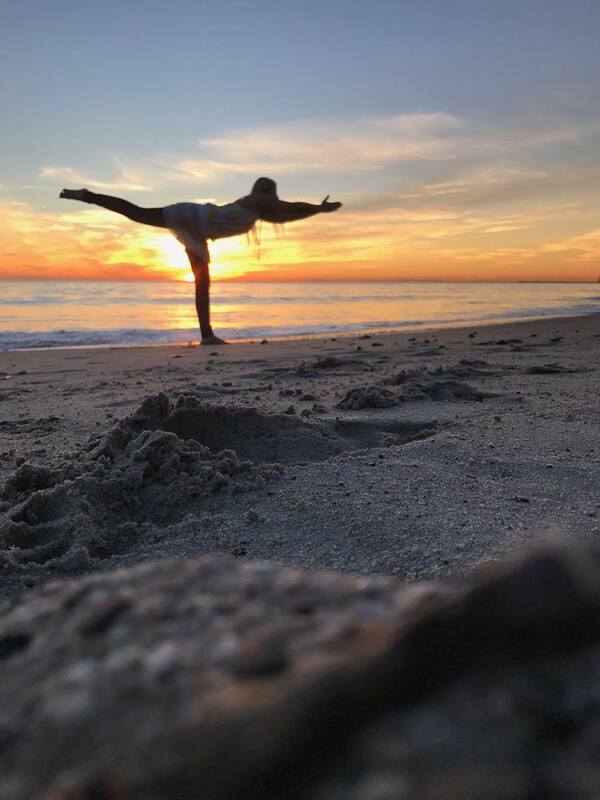 She has over 900 Teacher Training Training hours from her studies in Iyengar Yoga at UCR, Nithya Yoga in India with Nithyananda, PurnamYoga at Siddhatayan Spiritual Center under Acharya Shree Yogeesh, Kundalini Yoga at Yoga West in Los Angeles, AIReal Yoga at the AIReal Training Center and Khalsa Way Prenatal Yoga with Gurmukh in Sweden. 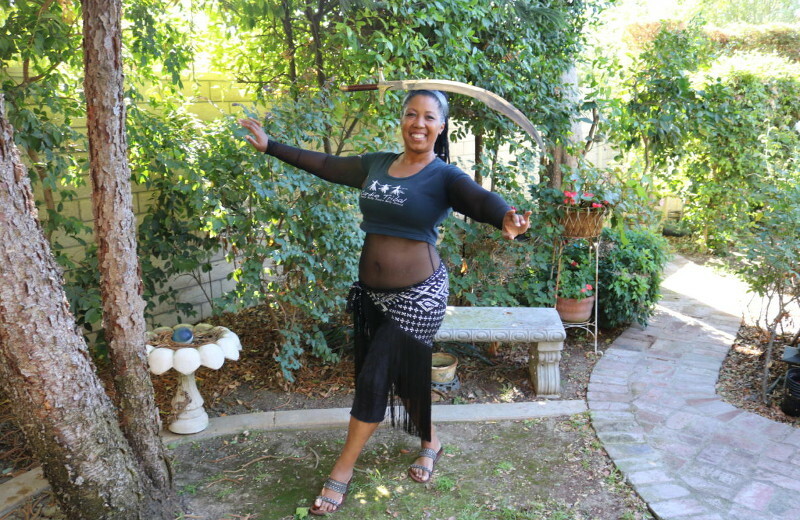 Teaching belly dance is a labor of love for Aeron.She began to dance as part of a physical recovery from a fibroid surgery back in 2009. Pilates, yoga or traditional belly dance were recommended forms of healing - “I always wanted to try belly dance and here was the perfect justification - and have been with it ever since. One of the things that brings me joy is to see people leave their insecurities at the door and engage in this beautiful, healing dance form,” Aeron states. She has been married for 30 years and is a mother of two, while her passions and interests are in playing the harp and hand drumming, cross stitching, and helping people with physical/medical disabilities enjoy dance! It warms our hearts to hear Aeron state why she loves our studio, “Source studio is nurturing.The space is welcoming and the people are even more welcoming. It's a true place of gathering, so much so, that people want to stick around and chat. You don't find that everywhere. Lauren has done a beautiful job in creating and maintaining this little slice of peace in busy Riverside.” We happy to provide a space of fun and creativity! For 20 years Marlene has helped others transform their pain to relaxation. 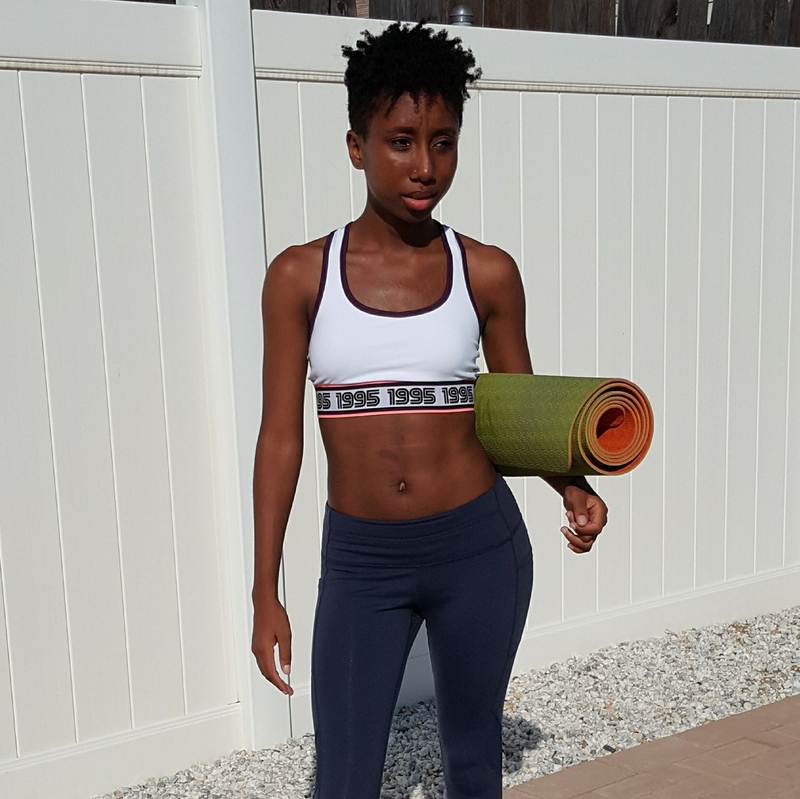 She fell in love with yoga as she searched for a natural way to ease my anxiety and back pain. In the process of doing so, she realized the need for deeper study so Marlene traveled to India where she attained an Ashtanga teacher's certificate, “my desire is to help dissipate other's pain by utilizing the art of yoga as I did,” Marlene states. Join Marlene on Tuesdays and Saturdays for Vinyasa Flow classes. 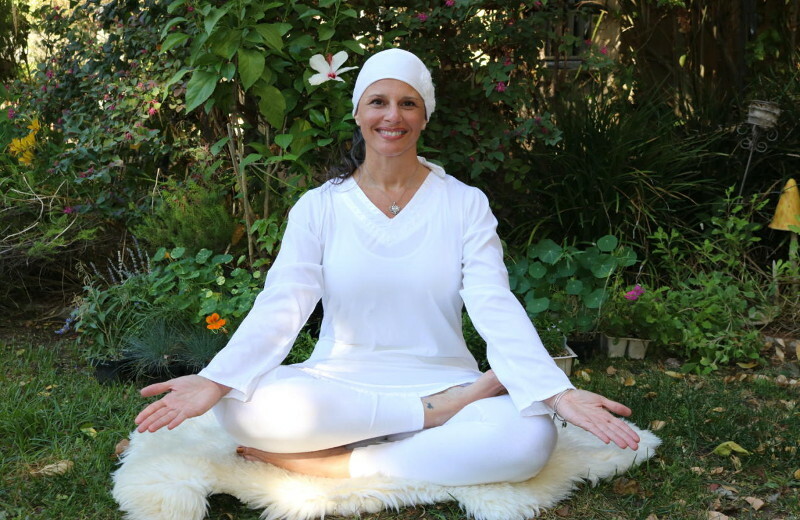 Devi Kaur discovered Kundalini yoga 10 years ago, after beginning a personal transformational training program. After a successful career in corporate operations and sales & Training, she realized how unhealthy and unbalanced she was, eventually, she was “tired of being sick and tired.” Now Devi Kaur follows the belief that we are each transformed through study, discovery, training and coaching. One of the many quotes she lives by is, “change the way you look at things and the things you look at change,” W. Dyer. 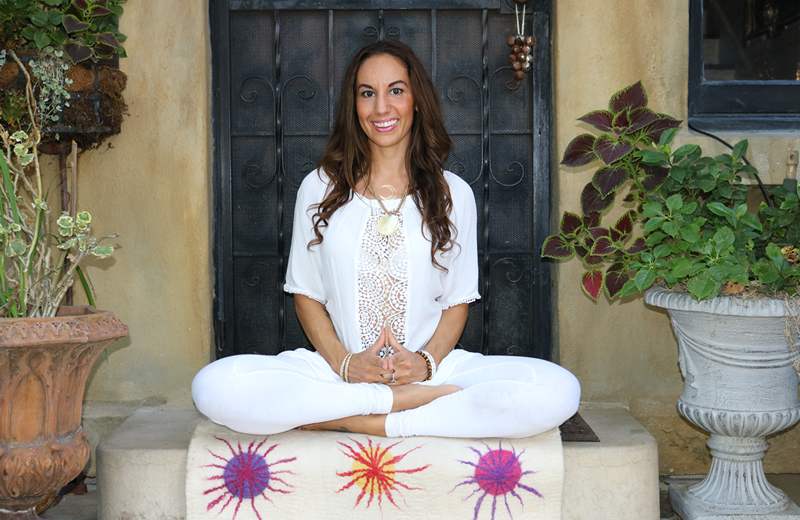 Join Devi Atma Kaur on her path to self-mastery and a unified, loving consciousness! Vanessa likes exploring places on Mother Earth through hiking and camping and enjoying the beauty of the world through creating dream catchers. She enjoys spending time with her children, friends and family. 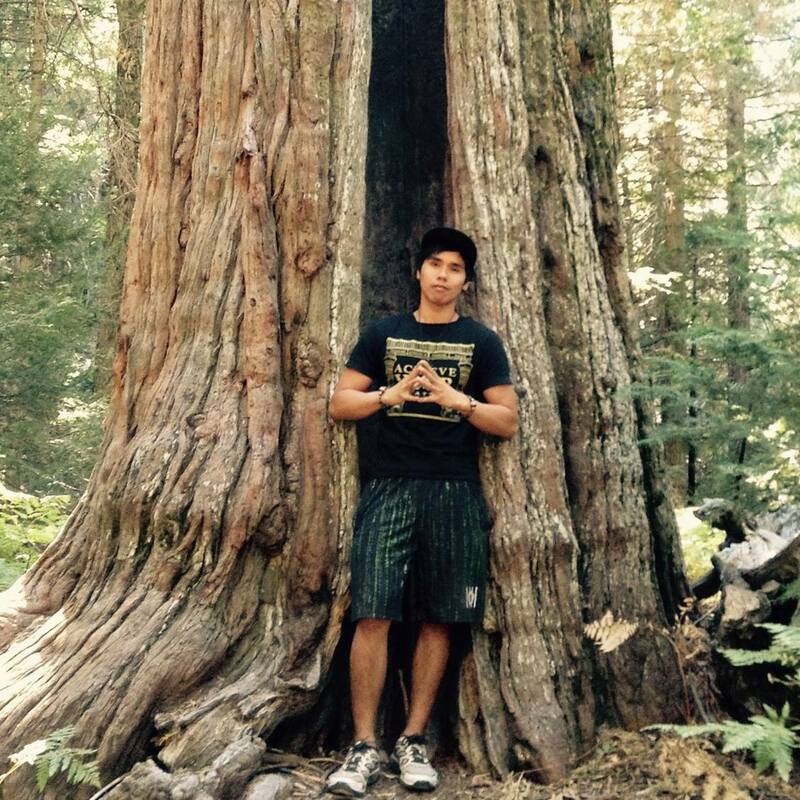 Michael loves nature and is a plant based affiliate. He believes everything is art and enjoys music, meditation, creating vegan dishes in the kitchen. He is inspired to teach because he loves to move and wants to uplift his students to love their bodies through fitness. One of his favorite quotes is - "You either live your dream or you will live someone else's"
Semaj has always been active but after high school found it difficult to fit in getting to the gym or studio into her busy schedule. It was then that she discovered online workout videos, started working out at home, became addicted to POP Pilates and decided she wanted to teach others the practice she loved. She also loves to serve at church and is planning to graduate with her bachelors degree in Biblical Studies and Theology in Spring of 2018. She enjoys jogging, essential oils, thai food and watching The Flash. She lives by the quote, "Be the light, share the love." Natalie as always loved motivating others to be active! When she took her first pilates class, she knew it was meant to be. She enjoys hiking, going to the beach, and spending time with friends and family when she's not in the studio. She lives by the sayings, "turn lemons into lemonade" and "treat others as you wish to be treated". And it shows in her infectious smile and sweet personality. More from Natalie coming soon! 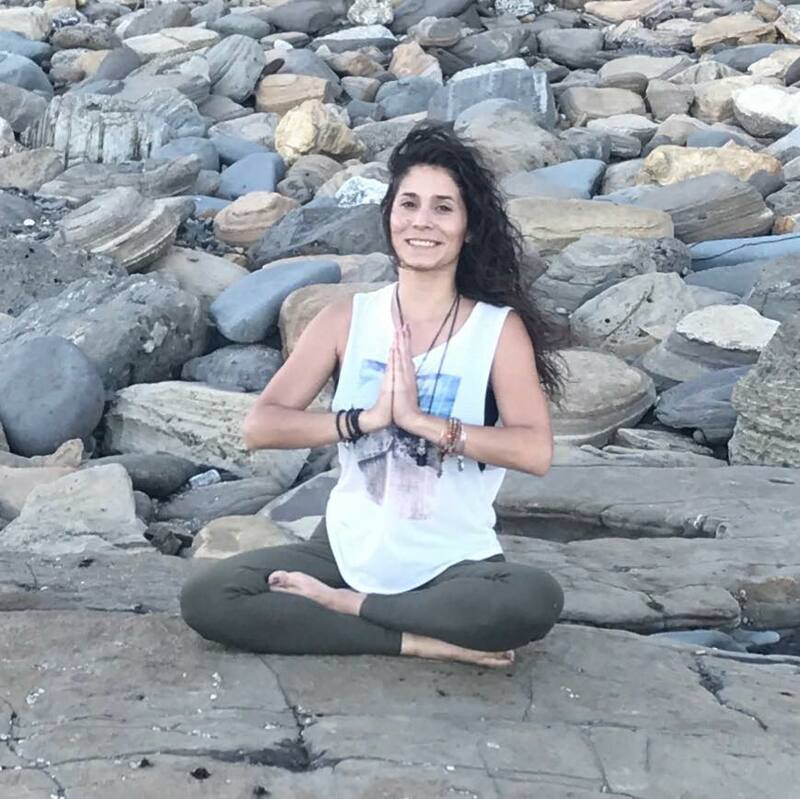 Hari Sadhana is a certified Kundalini Yoga and Aerial Yoga instructor and is currently continuing her growth through Sraddha School of Yoga teacher training at Source Studio. This studio is the place she feels most at home and accepted for who she is- because at Source Studio we are family! 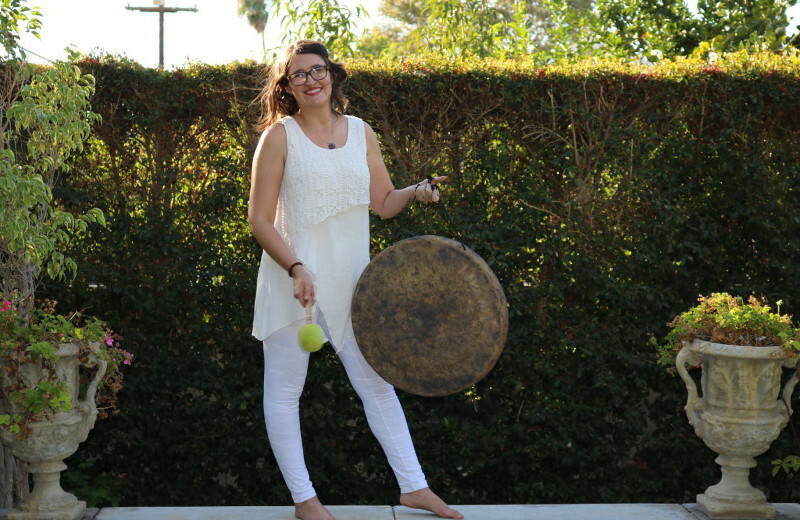 She loves the healing sound vibrations of the Kundalini practice, mantra and gong and her hope as an instructor is that her students accept their birthright to be happy, healthy, and holy! Hari teaches because it is a blessing to share the tools and technology that have helped her learn to love and accept herself. Her favorite quote includes: "If you don't see God in all, you don't see God at all," spoken by Yogi Bhajan. along with her love all things vintage, Hari Sadhana enjoys collecting crystal and making the best Golden Milk you'll ever taste! Follow her on Instagram (@harisadhana) for uplifting and enlightening content.